The Lightware SF02 is lightweight laser rangefinder module that provides fast and accurate distance measurements up to 40 meters (130 feet). 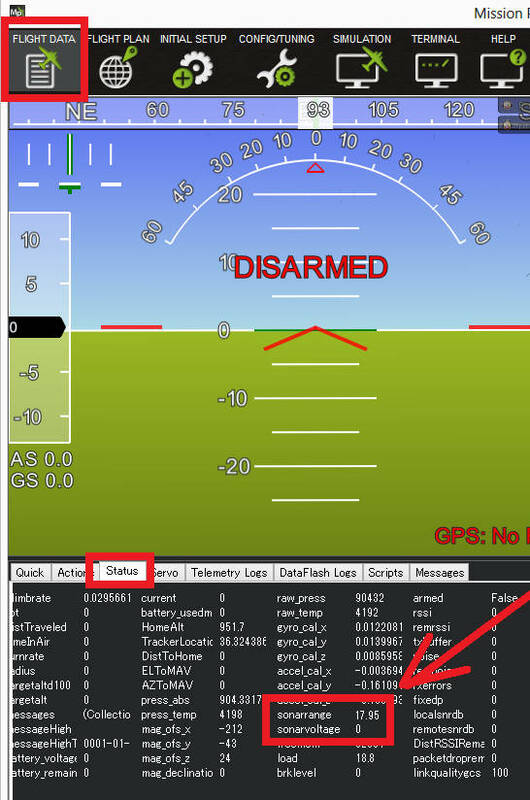 In tests by the development team the sensor has produced very reliable distance measurements for long and short ranges even on fast moving vehicles. 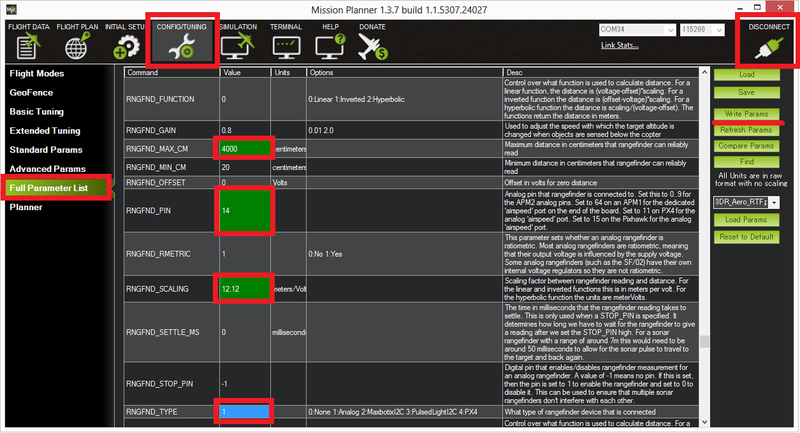 This rangefinder is only supported on the Pixhawk running AC3.2 or higher or recent versions of Plane and Rover using the sensor’s analog output much like an analog sonar. The SF02’s Analog Out pin should be connected to the Pixhawk’s 3.3V ADC (analog to digital converter) as shown below. 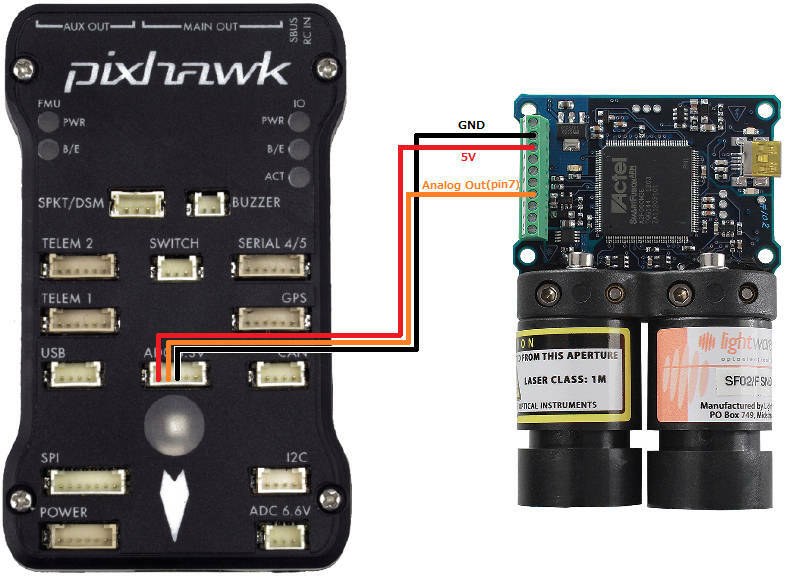 The Pixhawk will provide the regulated 5V power supply the sensor requires.